Saranne earned her undergraduate and graduate degrees from the University of Kansas. She achieved her doctoral degree in audiology from Salus University in 2008. Saranne has been working as an audiologist since 2004. 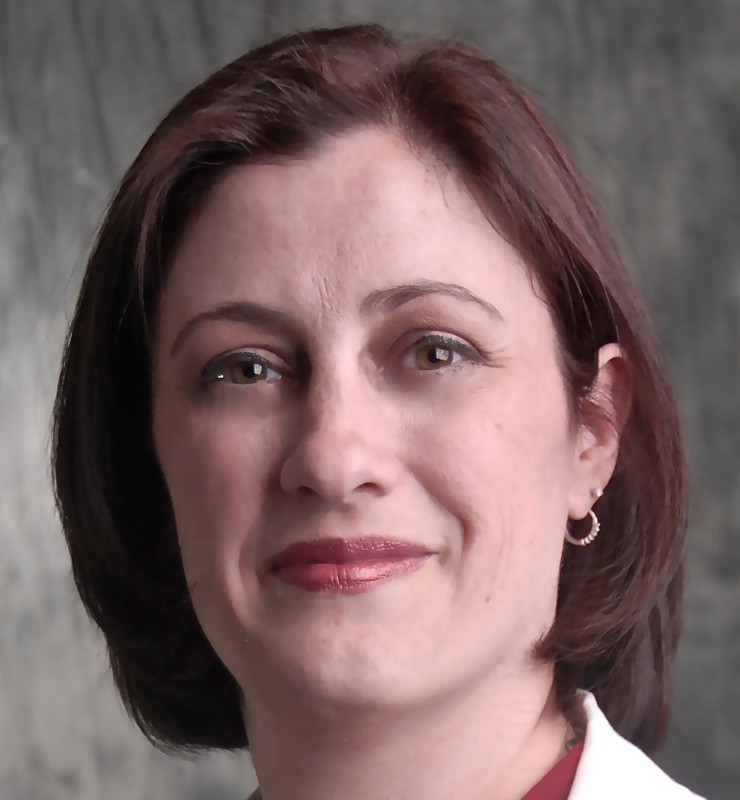 She is a member of the American Speech, Language and Hearing Association (ASHA) as well as a fellow of the American Academy of Audiology (AAA). She is also licensed by the State of North Carolina Board of Examiners for Speech Pathologists and Audiologists as well as the Hearing Aid Dealers and Fitters board. Dr. Lentz-Barker grew up in Kansas but has been in the Raleigh area for over 10 years. Outside of the office, she enjoys spending time with her husband and their dog, Rosie. 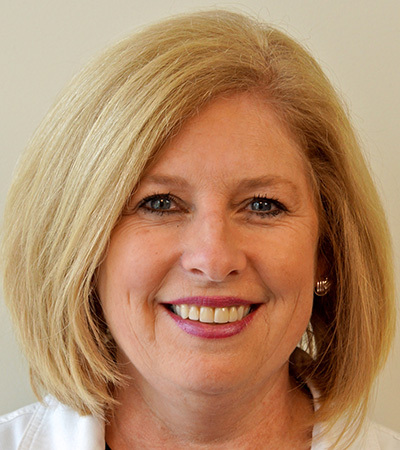 Lisa has worked in the medical field for 14 years, in various capacities, but primarily as a patient care coordinator. She is returning to what she loves, working with patients, after taking time to raise her family. Lisa grew up in Minnesota, but has been in Raleigh for the last 5 years. She has 3 teenage children. She enjoys reading, traveling and spending time with her family. Sarah received her undergraduate degree from Truman State University. She secured her Masters degree in Early Intervention in Deaf Education from Fontbonne University in 2013, and worked as a Teacher of the Deaf for two years for children aged prek-12th grade. She returned to school to secure her Doctorate in Audiology from Missouri State University and is currently in the last year of her program and will graduate in May 2019. 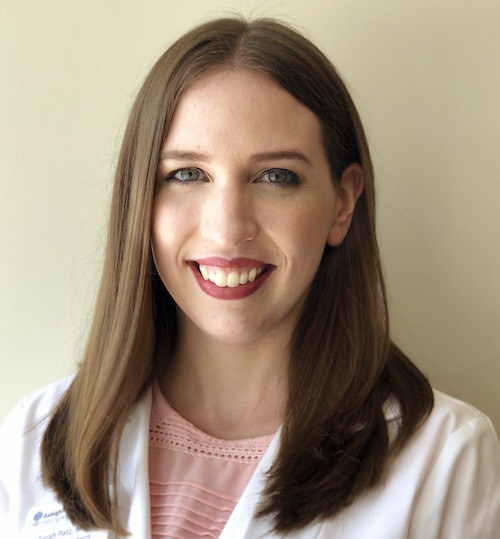 She is passionate about audiology and helping people with hearing loss hear better, and has been involved on both a local and national level in the field of audiology. 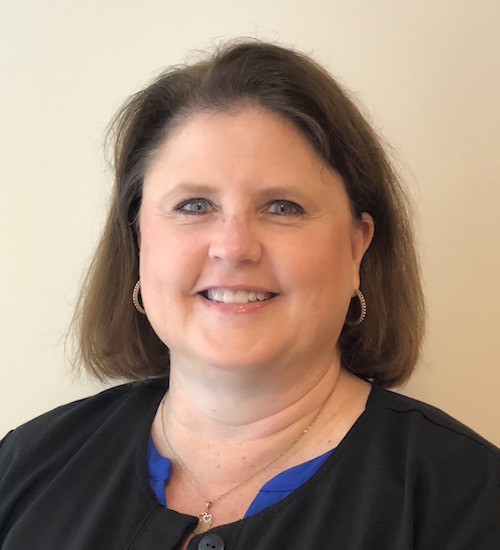 She is currently a member of the Student Academy of Audiology (SAA) and the North Carolina Audiology Association (NCAA), and has previously served as President of her local SAA chapter and as a committee member of the national SAA Advocacy Subcommittee. She also has her temporary audiology license from the State of North Carolina Board of Examiners for Speech Pathologists and Audiologists. Sarah is from Missouri but plans to stay in North Carolina, and enjoys exploring the local greenway trails with her dog, Pippin.